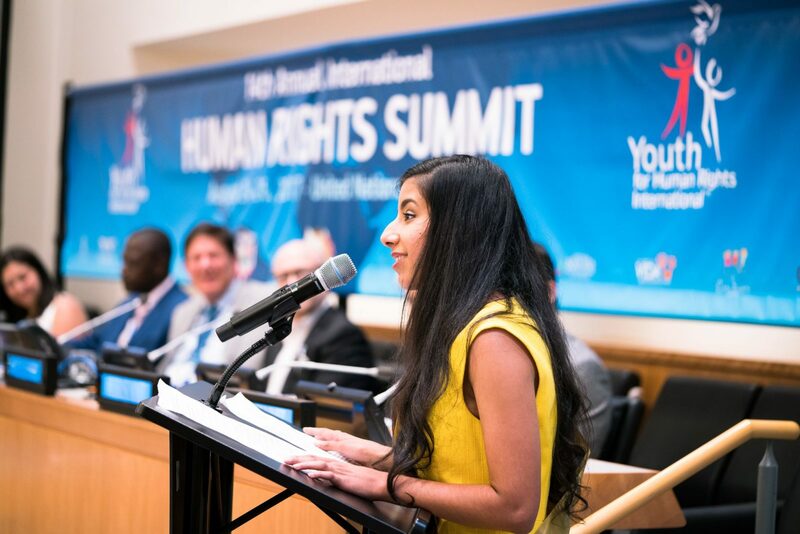 Naureen Kaur Singh just returned from Youth for Human Rights’ 14th Annual International Human Rights Summit (August 24-26, 2017) in New York City as the United States representative. 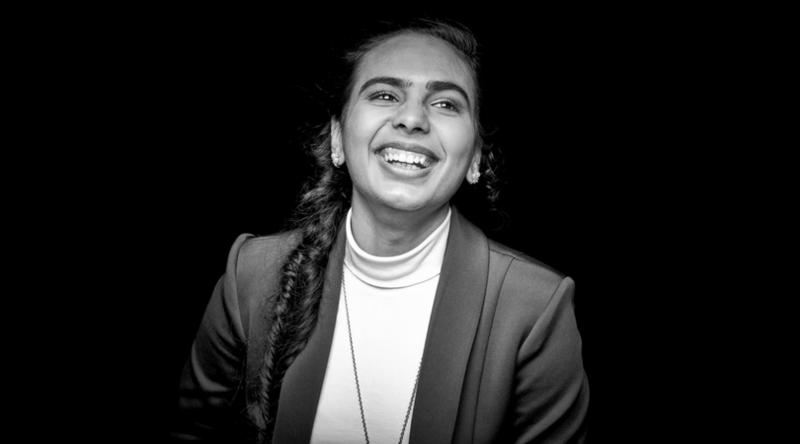 She sat down with Kaur Life to share her experiences, what she learned from international leaders, and how it felt to share remarks inside the United Nations Headquarters. 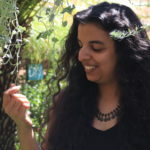 Naureen’s Sikhi and the way she draws from Sikh history and gurmat to help empower marginalized communities is inspiring. She also shares great advice for other young Kaurs. I am a recent graduate from the University of Colorado- Boulder. 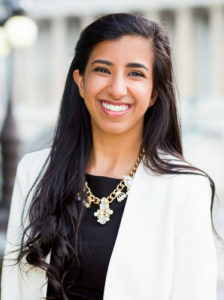 I am also the currently the policy director of Colorado Sikhs, a non-profit in the state of Colorado that does interfaith advocacy and focuses on uplifting the Sikh spirit in the state. I have grown up in Colorado practically my whole life, but because my father was in the United States Army, I have been blessed to travel the world, and live in places like South Korea and Germany as well. 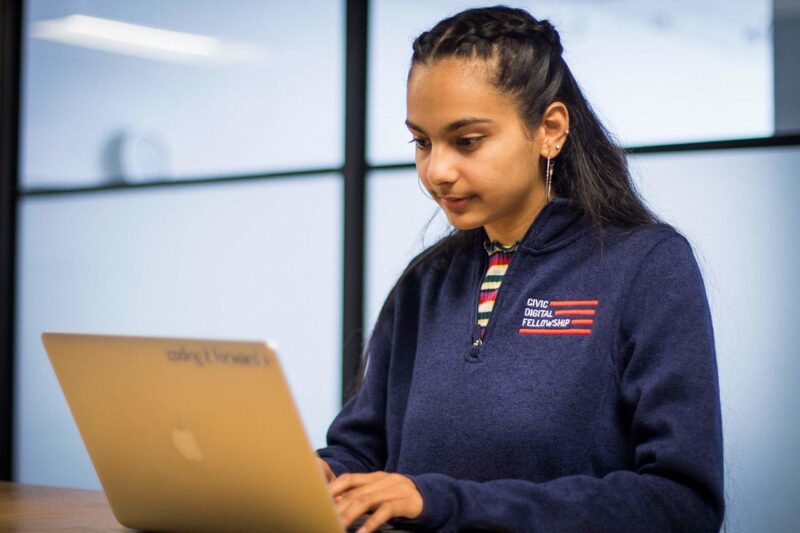 In the past, I have interned for the Sikh American Legal Defense and Education Fund (SALDEF), the US Equal Employment Opportunity Commission, as well as the White House Initiative for Asian Americans and Pacific Islanders. For hobbies, I thoroughly enjoy public speaking and debating, dancing, as well as learning new languages! What inspired you to apply to the International Human Rights Summit? Did your Sikhi influence the decision? Sikhi definitely has influenced everything I have done, and currently do in life, and I couldn’t be more thankful that it has. When I was 13, I received a note in my science classroom telling me to go “back to my country because America isn’t for you.” I come from a state with very little diversity, so of course, this note really hit me hard and it was at a point I wasn’t very connected to Sikhi. I will always remember my father, who had to fight 28 years with the US Army to keep his dastar, sitting down to explain to me that I am being given a tough battle so I can become a tougher soldier. Although it was tough to navigate those waters as a shy and insecure teenager, it definitely made me stronger. I realized that it’s my duty as a Sikh to fight against injustice, whether it be against bullying in schools, or against policies that further oppress communities. These experiences I had to undergo as a teenager has led me into the work I do with the organization Colorado Sikhs today. I am blessed that Sikhi has made me a stronger person, both spiritually and mentally. Of course, I always associated the work that I did with “civil rights,” so learning about this summit, and even what human rights were, expanded my worldview. What took place at the International Human Rights Summit? The summit featured so many different speakers from all over the world, and even had in attendance UN Ambassadors from countries like Canada and Afghanistan. The keynote speaker was the former president of Costa Rica, and performances even included rappers/poets who all speak out on human rights. This summit truly brought all parts of the globe together as one human race, and educated each one of the attendees the importance of constantly fighting against injustice. During the three days, delegates from over 40 countries got to share the work they do back home in their countries for human rights. Mainly, everything was centered around the 30 human rights listed in the UN Declaration of Human Rights, and how can we, as a collaborative group of advocates, ensure that those human rights are abided by. In general, tell us about your experience. What was your role? The International Human Rights summit was truly an experience I will never forget. Going into the summit, I expected it to be like the many conferences I have attended before in this past– but this was so much more. It was truly inspiring to see over 40 countries represented at this summit, ranging from countries like Syria and Taiwan– all the way to India and China. In addition, I was truly honored to share remarks inside the United Nations during the summit, in front of an audience that consisted of activists, educators, and even actresses. I began my speech talking about that incident that had happened when I was 13 years old. I continued my speech by talking about how this note has acted as a catalyst for me to fight against bullying of Sikh children, including hosting seminars at the White House that shared resources with students. I also talked about the variety of interfaith events I have helped organize as my role of policy director for Colorado Sikhs– including the Sikh service at Mile Hi Church, as well as serving langar to over 4,000 homeless people in my state. Lastly, in my speech at the UN, I talked about how Sikhi has influenced my life’s career of fighting against injustice for all communities, not just my own. Sometimes in the work that I do, it is easy to get bogged down by details, and the criticism. But what this summit has showed me that all these youth, all selected to represent their respective countries, have undergone through the same thing– pushback from the status quo. This summit reminded me that I am not alone in the pursuit to make human rights the norm. All these youth, from so many different parts of the world and from so many walks of life all share the drive to make the world a more free, equal, and just place. Why do you believe it’s important for Sikh women to be involved with human rights? public leadership? Great question! Absolutely- 100%. I would be lying to myself if I said that the Sikh community is the most progressive when it comes to female equality. Yes, although gurbani is very clear about the important role of women in society…. unfortunately, whether it be due to cultural norms or stigmas, I have personally seen Sikh women pushed to the sidelines. 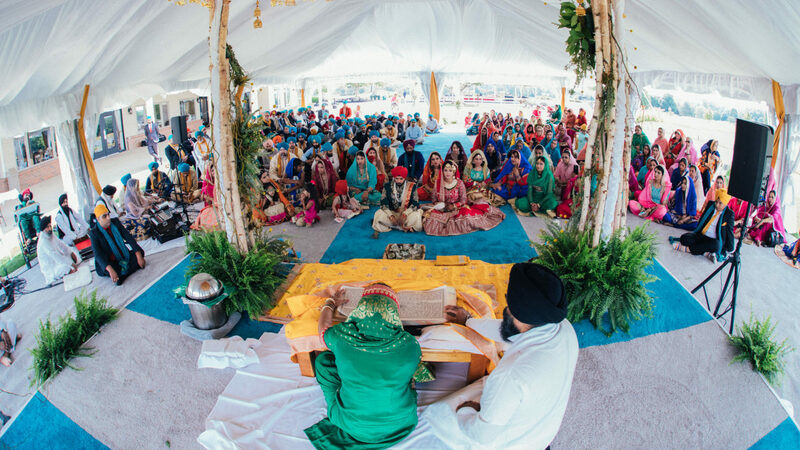 For the longest time, I was at odds with many older members of my very own local Sikh community after I published a blog offering some critique for our local Nagar Keertan. I was concerned at how Sikh women were pushed back in all areas of the parade, and in fact, out of the 8 floats during the parade, there was only 1 Sikh woman allowed on one of them. Shortly, after I published the blog, I was met with a strong resistance, and was told that a 23 year old born in the USA has no right to speak out on Sikh issues. Of course, my career and life has come a long way since then. But regardless, the issue remains the same. In a patriarchal world, it is especially vital for Sikh women to be involved in human rights and public leadership. I am a firm believer that through experiences, one’s mind can broaden. 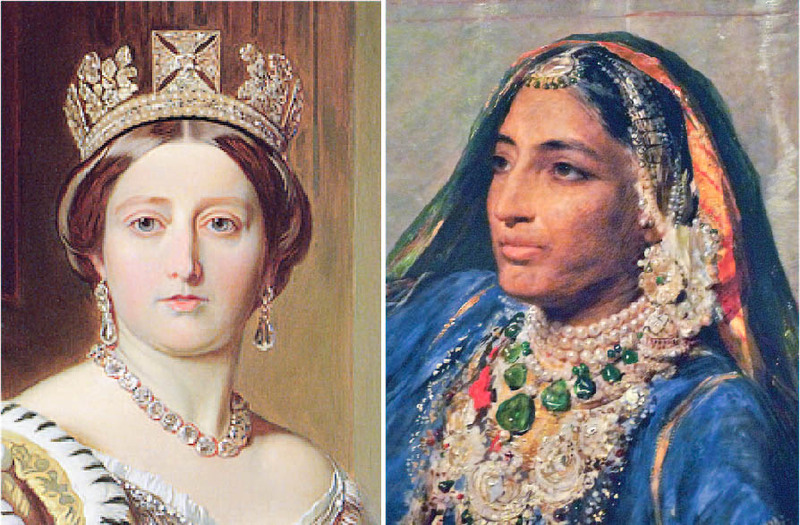 If there are more Sikh women in roles that demand attention, only then can we forcefully change centuries worth of tradition, and make it a more equal and fair society. After all, our Gurus fought for this very thing, and had their Sikh sisters in battle right by them. What is your advice for younger Sikh girls who may feel shy or unqualified in seeking out such experiences? I was that girl- for the longest time. Up until the 7th grade, I was the shyest girl in my class and would have maybe a handful of friends. 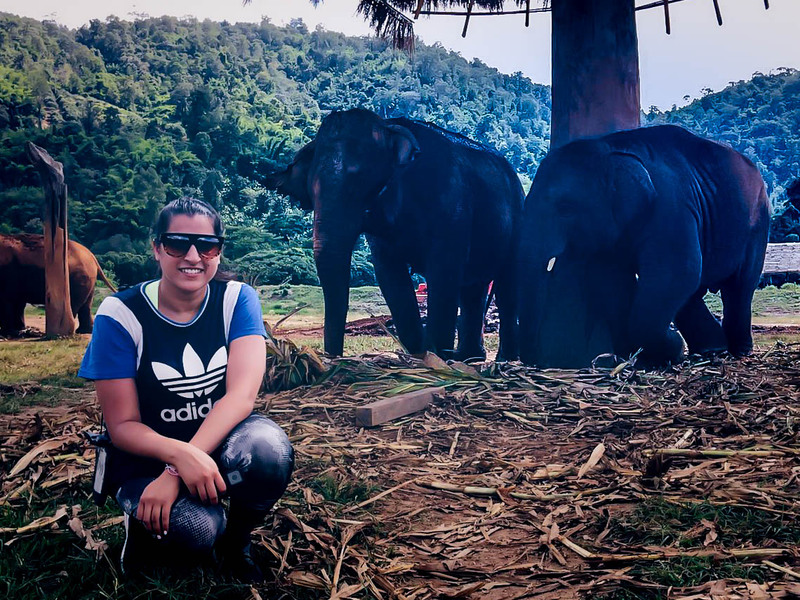 But my family pushed me into public speaking and debating, and I began to develop a voice…. a voice that I can share and change people’s perceptions. Even if my voice was quivering and my hands were shaking, no one can take away that voice of mine. Over many years, resources, and opportunities, I finally grew into the confident Sikh woman that I am today. But it doesn’t change the fact that for the longest time, I didn’t believe in myself. 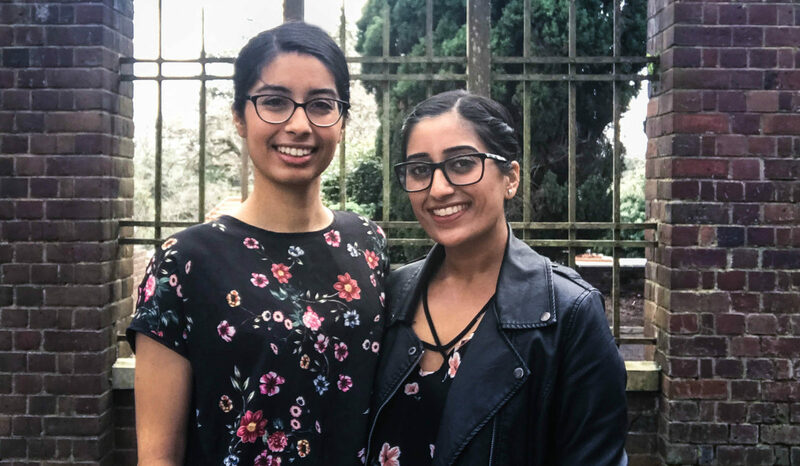 For any Sikh girls who are undergoing a similar experience, I have this to share… Surround yourself with a sangat that will uplift you, empower you, and encourage you– whether they agree with you or not. Next, there are so many Sikh organizations dedicated to giving Sikh youth experiences to become competitive in this high demand market. I have spent 3 years doing SALDEF’s leadership programs for youth, and it honestly changed my life. Seek out these opportunities– they exist for you. But most importantly, if you ever feel like you are unqualified or not good enough, turn to gurbani. It will remind you that you are strong. 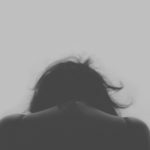 You are brave– that’s why you are a Kaur. I would like to sincerely thank the Sikh community for the outpouring of support and encouragement over the past few weeks. Ever since this news broke, I have truly been touched by the Sikh community, from so many areas of the world, coming together to celebrate. I would also like to thank Lakhpreet at Kaur Life for not only conducting this interview, but also providing a platform for Sikh women. Kaur Life is so important, and I am truly thankful to this publication for all the great work you continue to do. Feature photo by Ian Carberry.